With so much going on these days, we want to help you keep track of it all. 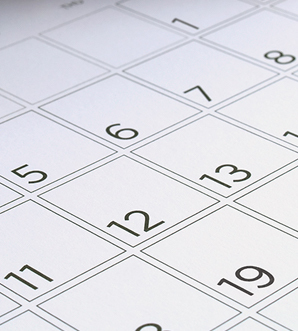 Check this calendar often to plan for school holidays and be at the games on time. Thanks for your support!